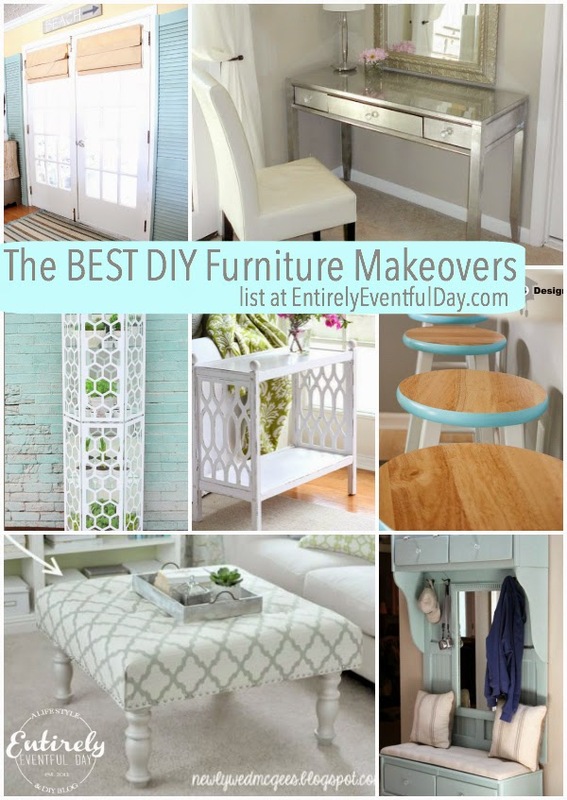 I am a serious sucker for furniture makeovers! And there are some fantastic makeovers out there, and I've come across a bunch of them lately. 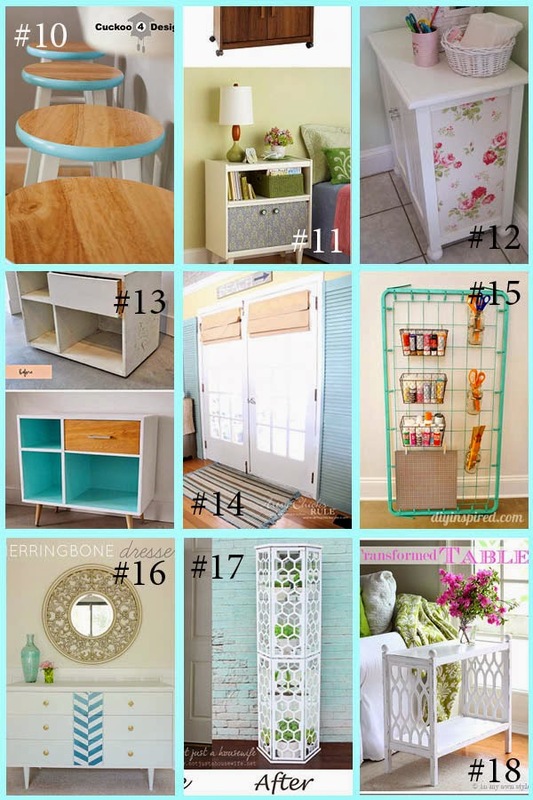 I love how people can take something ready for the dump, or dark/dreary and bring it back to life with just a few coats of paint, adding some trim, or playing a little cut and paste. 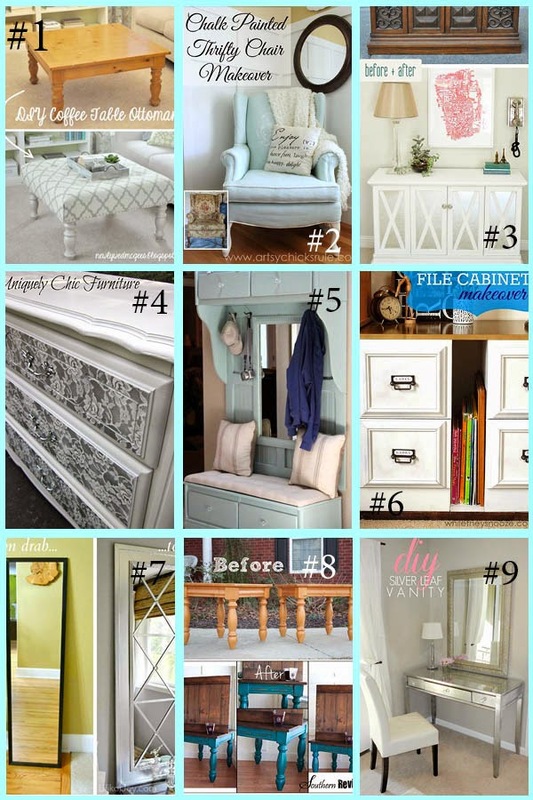 I've rounded up some of the very best makeovers below. I still really love this chair I made over once upon a time.